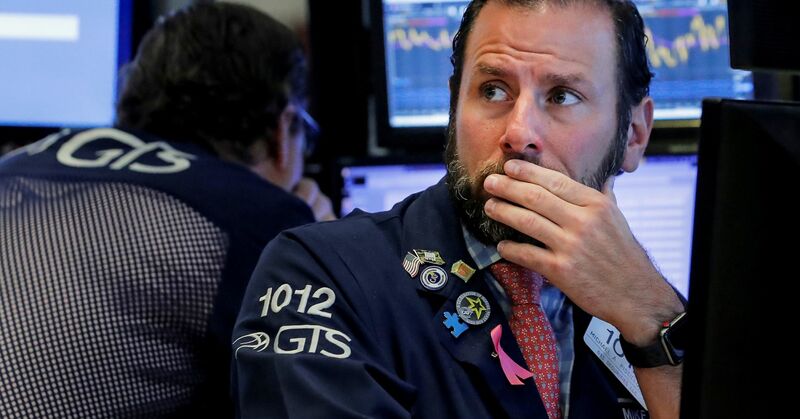 Last week’s partial yield curve inversion following a “dovish surprise” from the Federal Reserve is bearish for the stock market and that means investors should “remain defensively positioned,” Morgan Stanley’s U.S. equity strategist Michael Wilson said on Monday. On Friday, the yield on 3-month Treasury bills rose above that of 10-year Treasury notes. Part of the broader inversion pattern, the ascent of the 3-month yield above the 10-year yield is an important economic recession indicator. Additionally, this was the first time these two yields inverted since 2007. Morgan Stanley believes last week’s Federal Reserve announcement last week was not what investors expected. 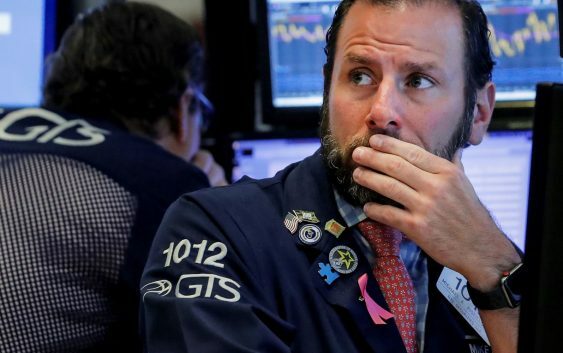 “We think the ending of [quantitative tightening] is a rate cut and a Fed that is cutting is bearish for stocks,” Wilson said. Wilson said that, before the Fed’s announcement, it “seemed unlikely” that the central bank would have “a more dovish policy message. “However, that’s exactly what they did when they effectively telegraphed with their dot plot there will be no more rate hikes this year and provided guidance they would end the balance sheet reduction by September,” Wilson said. A few companies reported first quarter earnings last week and companies, such as FedEx, are citing growing concern over a global economic slowdown. Wilson said these early warnings mean investors should not bet on “another look through quarter,” where mixed earnings results kicked concern of an economic slowdown down the road. To get defensive, Morgan Stanley recommended investor buy stocks in the utilities and consumer staples sectors, such as Procter & Gamble or NextEra Energy, while warning against consumer discretionary or technology stocks.